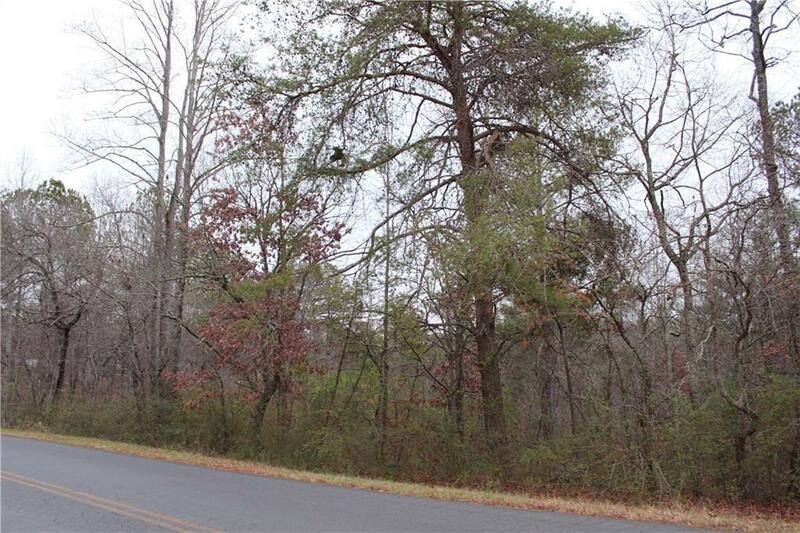 Large tract of land on Jackson Branch in West Pickens County. 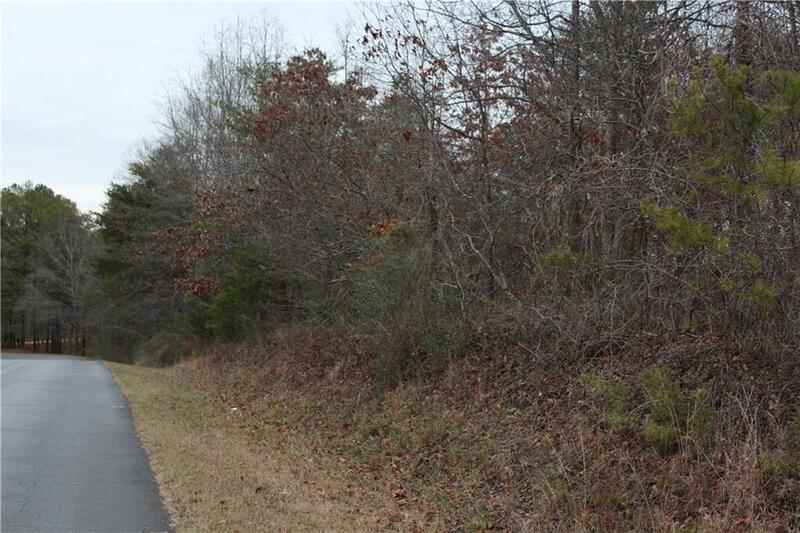 Rolling land with frontage on Big Ridge Road. 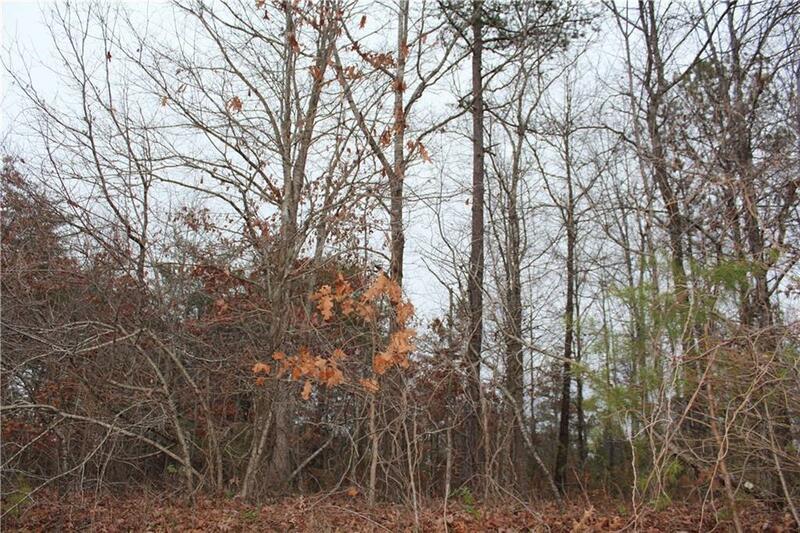 Build the home of your dreams on this beautiful tract of 27.2 acres. Unrestricted, No HOA! 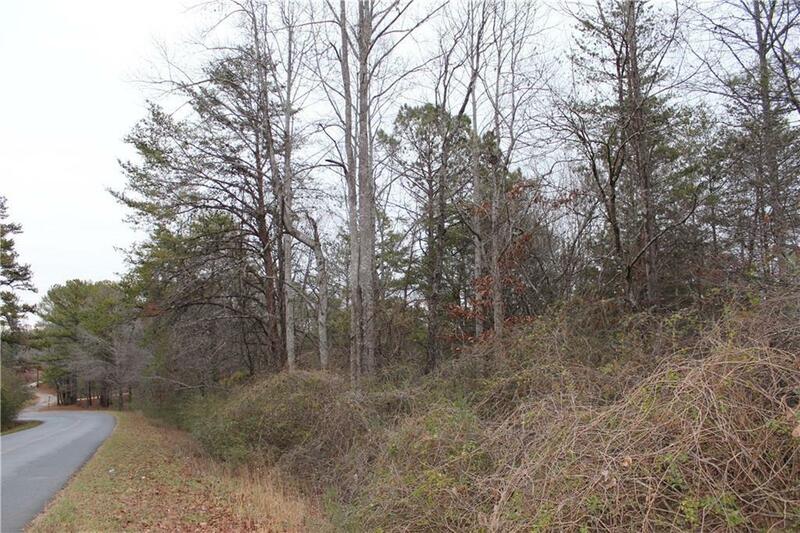 There's plenty of room for a barn, outbuildings, garden area, and pasture. Zoned Agricultural.